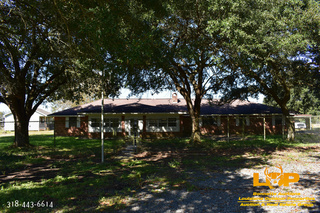 Great investment/commercial brick building that would be perfect for a church, halfway house, or group home. Building is 6,282 square feet. 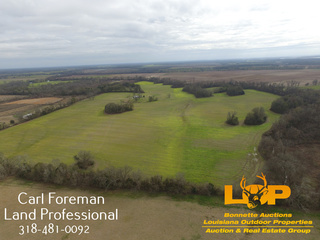 This beautiful 100+/- acre tract of land is located on Stubblefield Rd, a little over a mile south of Evergreen in southern Avoyelles Parish. Waterfront property. The home is 2,052 heated square feet and features 3 bedrooms and 3 baths. 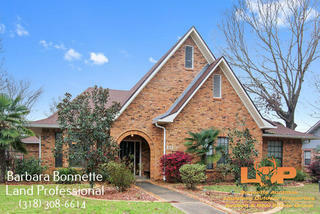 Beautiful 4 bedroom 2.5 bath on corner lot in Hunter's Grove Subdivision!! 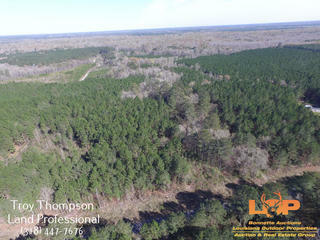 This 20.74 +/- acre tract has many potential uses!!! 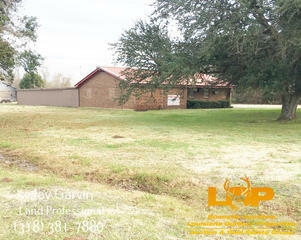 This property is located on 1 +/- Acre with 150 +/- FT of road frontage on Hwy 15 & 29. This 4000 SQ FT building has a large showroom, fireproof vault, warehouse, and much more!!! 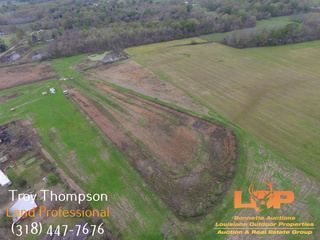 Located on West River Rd., about 9 miles from Glenmora, this 9.07 Acre tract is currently wooded but could make someone an ideal home site. NEW!! Mobile Home and 14 acres!! 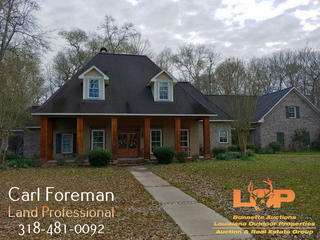 Large 4 bedroom double wide sitting on over 14 acres of land!! NEW!! 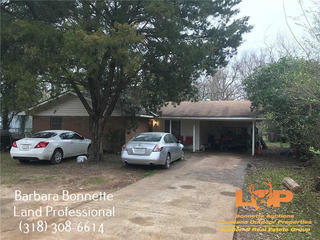 Brick Home and Mobile Home for Investment Property! Investment property! 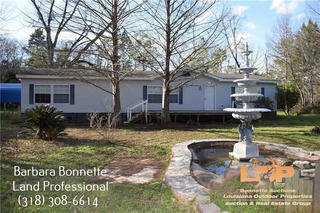 Property has a 3 bedroom 2 bath brick home and 3 bedroom/2 bath mobile home! Features 7+/- acres overlooking some of the best quiet country living. Rustic 3 bedroom 2 bath home features metal roof, fireplace, 2 car carport, covered storage, and workshop. 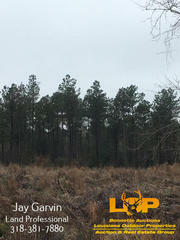 80 +/- acre tract of mixed young pine timber and hardwoods. 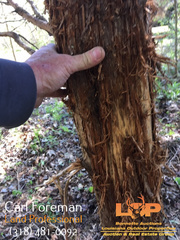 The tract is set up for deer and turkey hunting with RV and driveway. 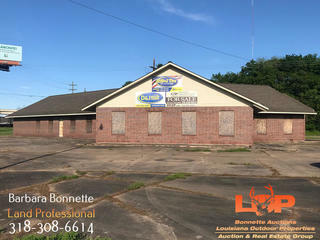 LAND FOR SALE NEAR MARKSVILLE, LA!! 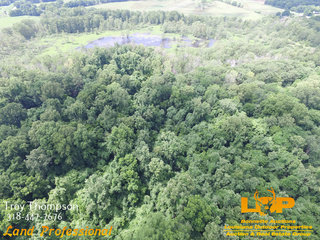 Located at the end of Lula Wiley Rd, in the Brouilette Community of north Avoyelles Parish, this 60.8+/- acre tract offers a lot of diversity for a tract this size. 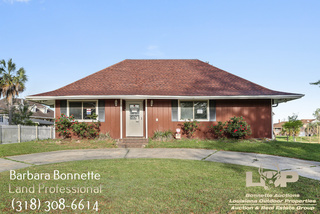 EVANGELINE PARISH PROPERTY FOR SALE!! 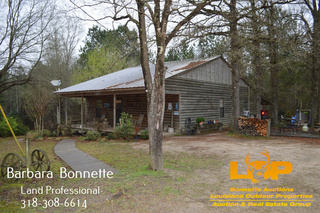 41.2+/- acres of fenced pasture, hunting tract with brick home, shop, 60×60 enclosed shop, barns, mother-in-law cabin, and lake cabin on a pond with private dead-end driveway, lined with oak trees.